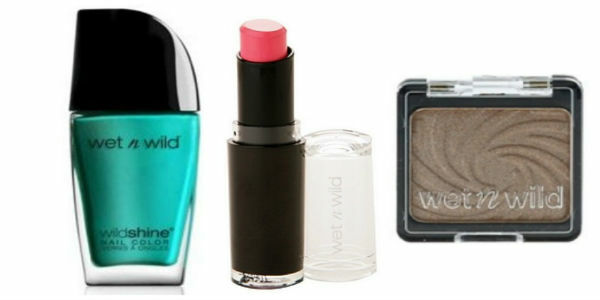 FREE Wet N Wild Cosmetics at Target! Perfect for Easter Baskets! Did you not pick up this newspaper coupon? If not, you can still get this deal for $0.44 which is still a low-price! =$0.44 ea WYB 2 after coupon! Up until Easter, we will continue to bring you low-price deals that are perfect for your kids Easter Basket! Let us know what HOT deals you’ve found for your kids, we’d love to know!